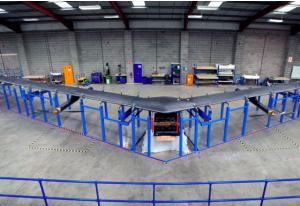 What do Facebook, solar energy and drones have in common? This week in solar saw Mark Zuckerberg make some big announcements as solar-powered drones have already taken to the skies. 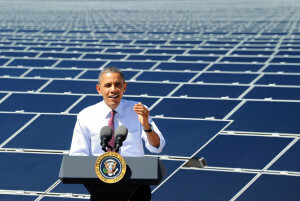 President Obama this week also took his strongest stance on America’s renewable energy policies ever, being both praised and criticized from various camps. Residents of California are up in arms over possible changes to net metering. It seems the Sunny State wants to keep things exactly how they are. In other news, Henk Rogers, one of Hawaii’s top entrepreneurs and creator of Tetris, intends on changing the face of Hawaii’s solar industry. At the heart of this exciting development lies Blue Ion. It seems as if Butterflies may hold the key for new solar technologies to emerge as the University of Exeter mimics nature. China also seems to be intent on changing the greenhouse effect they are having by constructing the world’s largest solar plant yet! It’s difficult to think of a drone being used for a positive purpose, like helping people connect, interact and research, right? 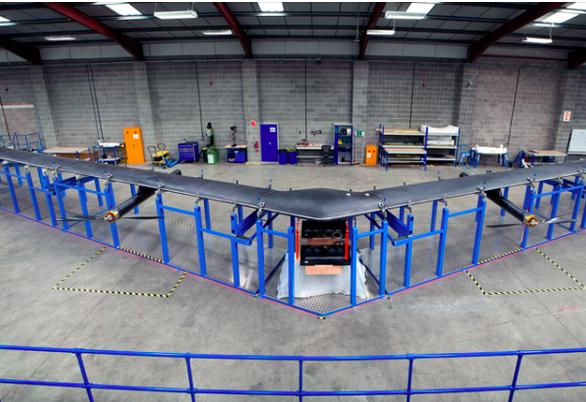 Facebook is out to prove all of us wrong, however, with its all new solar powered drone. The Aquila was designed in 14 short months, and with testing to commence in the US soon, successful testing has already occurred in the UK. 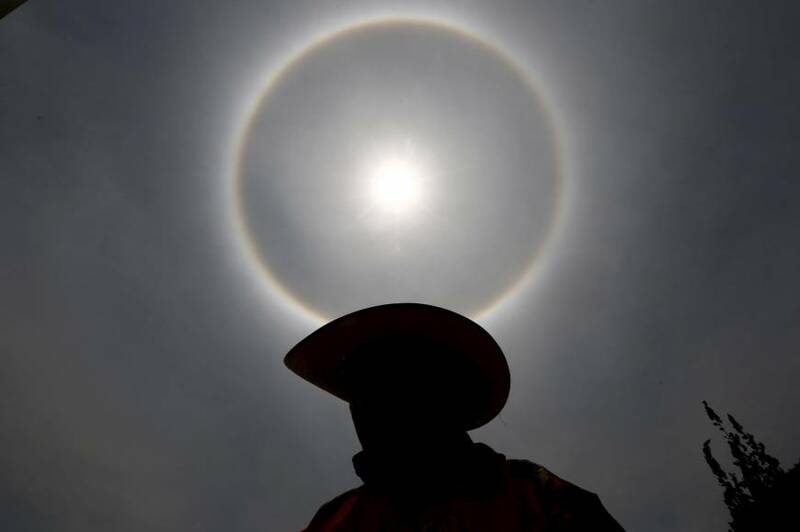 Commissioned by the social media giant, high-altitude solar-powered drone was for the purpose of connecting 4 billion without internet access by beaming WiFi from beyond the clouds. 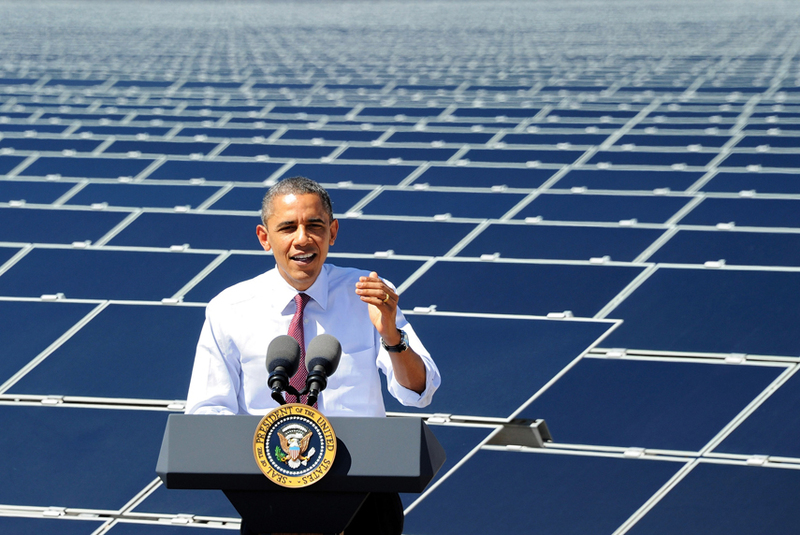 In the strongest move by US President Barack Obama yet, the Environmental Protection Agency on Monday announced their details for the Clean Power Plan. The new set of measures are designed to cut emissions from power plants in an effort to reduce CO2 emissions by 32% from 2005 levels by the year 2030. The final rules also include a target for 28% of the country’s electricity to come from renewables by 2030. Hundreds of businesses, including eBay and Nestlé back federal rules to cut emissions and encourage a switch away from coal to renewable energy. As expected, many are praising the new plan, while others raised their qualms about the initiative. California’s biggest utilities want future net-metered rooftop solar systems to earn less for the energy they feed to the grid. 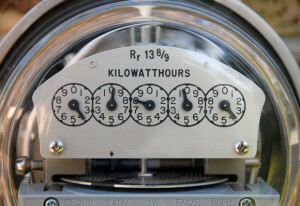 Even worse, now solar customers may have to pay extra charges to cover the costs of grid power. 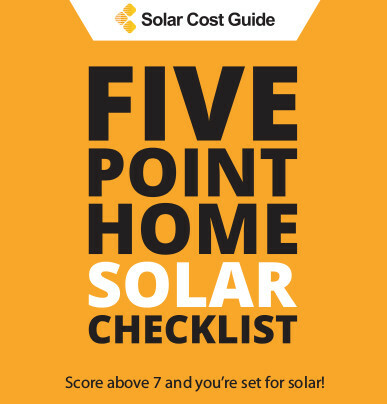 Key solar groups have asked the California Public Utilities Commission to retain features of the state’s net metering regime, including full retail payments for the power that rooftop solar systems feed back to the grid. 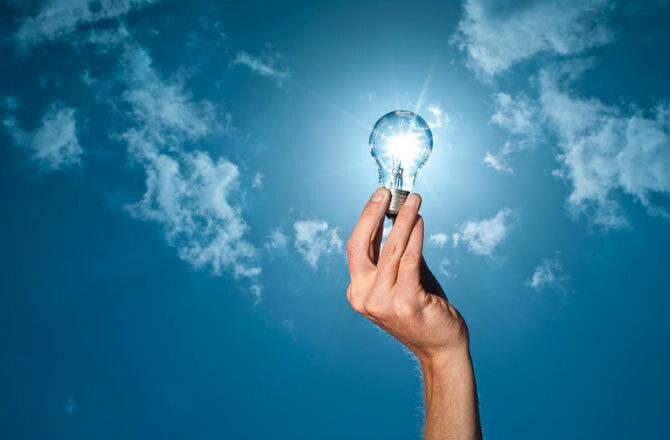 Both sides say that their proposals will balance sustainable solar economics with fairly sharing costs across solar-equipped and non-solar customers alike. Henk Rogers, the man behind Blue Planet Energy Systems, intends to install battery systems for homes and businesses running on solar technology around Hawaii. The new company’s debut product, Blue Ion, is a self-contained energy storage system that includes batteries and specialized hardware and software. This product was developed within an energy lab at Rogers’ Kailua-Kona Ranch, a 32-acre property which operates completely off the grid. Rather than using conventional lithium cobalt oxide, the new batteries use olivine-based phosphate cathodes, which mean they are less expensive, run cooler, contain no potentially carcinogenic cobalt, and more power to the people. 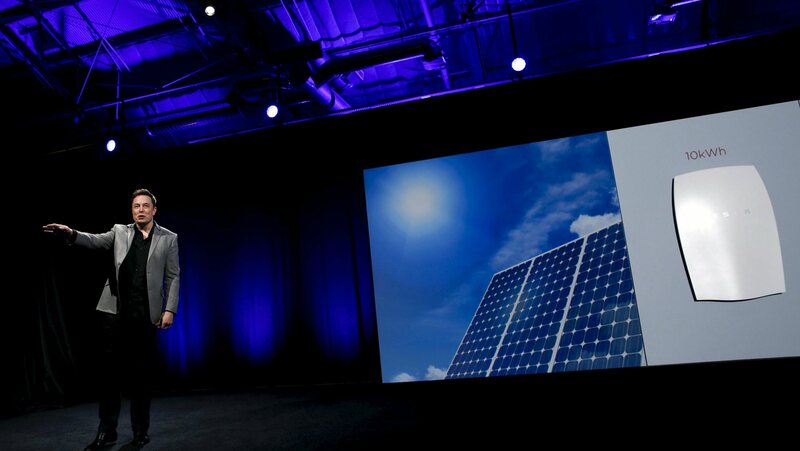 SolarCity this week announced a $10 million acquisition of ILIOSS, a top 20 EPC firm in Mexico. This marks a significant milestone for SolarCity, which not only joins Sungevity and SunEdison in the international market, but also represents a potentially market-moving event in the Mexican solar sector. So, what will SolarCity do for Mexico? 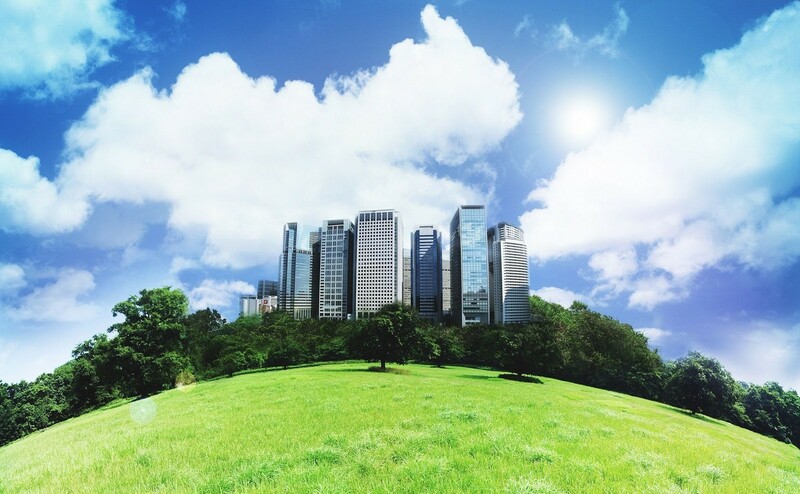 It seems that commercial and industrial markets are the best opportunity to reach scale quickly. Homes and businesses in parts of Mexico pay high rates for electricity, and SolarCity believes they could offer at a 10-15% cheaper alternative. Butterflies may hold the key to the solar industry’s future! 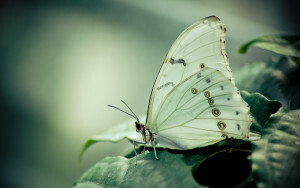 A team of experts from the University of Exeter, lead by Professor Tapas Mallick, showed that by mimicking the v-shaped posture adopted by Cabbage White butterflies, solar panels efficiency can increase by almost 50%. China, the world’s largest greenhouse emitter, has begun construction on the world’s largest solar power plant. Delingha will be built across 25 square kilometers of vacant space in the Gobi desert, making it larger than most average cities. 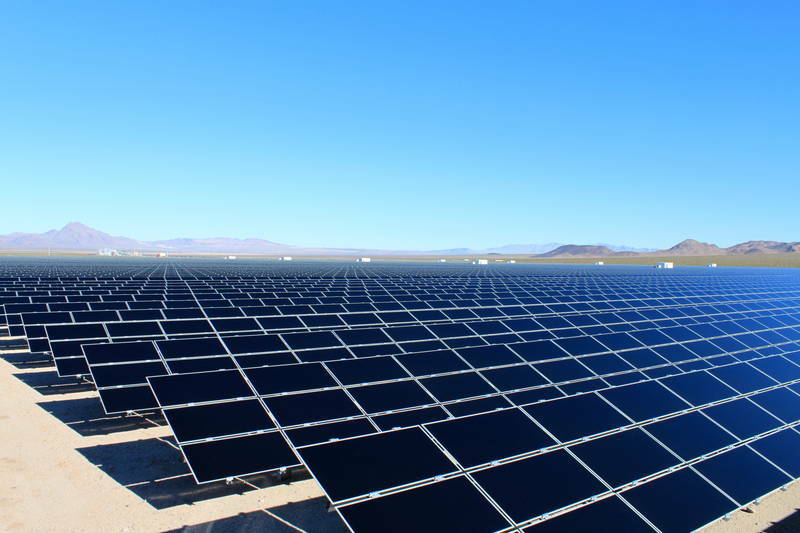 This project will easily surpass the previous largest Desert Sunlight Solar Farm, which covers 16 square kilometers in the California desert. According to Business Standard, the Qinghai-based plant will have an installed capacity of 200 megawatts, with the capability of supplying electricity to more than 1 million Chinese households.